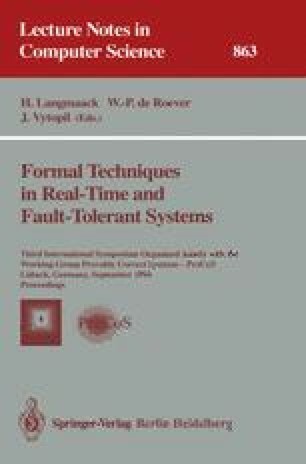 Existing formal methods for real-time largely deal with abstract models of real-time systems, and seldom address implementation issues; they are mainly used for modelling and specification. In this paper we propose an alternative approach, in which a new timed process algebra, AORTA, is used as a design language, which can be verifiably implemented. As well as introducing and formally defining the language, methods for implementation and verification are discussed.